Star Hammer Tactics is now on Stream Greenlight for your voting pleasure! Star Hammer Tactics Demo now available! A demo version of fast-paced turn-based strategy game Star Hammer Tactics is available now! Play the first two missions of the 15 mission campaign! 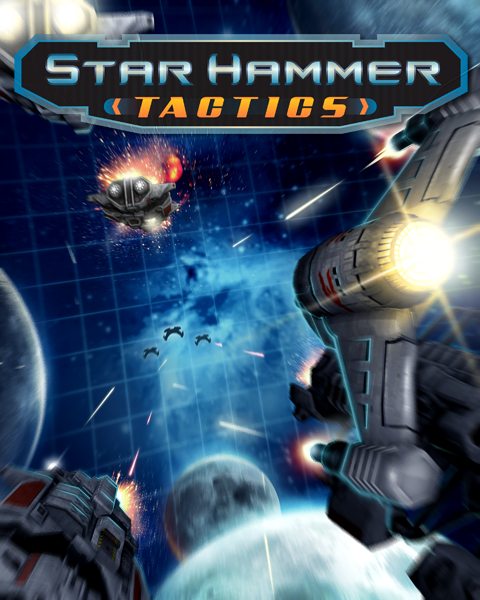 Star Hammer Tactics is now on iPad! This is a demo version of Star Hammer Tactics. Play the first 2 missions of the 15 mission campaign. I bought this on the PSN. Nice work! It's fun! The exe is for Windows. If you want the PSP version, you need to go the Playstation Store. Is this a clone of GSB or does it differ in any way?